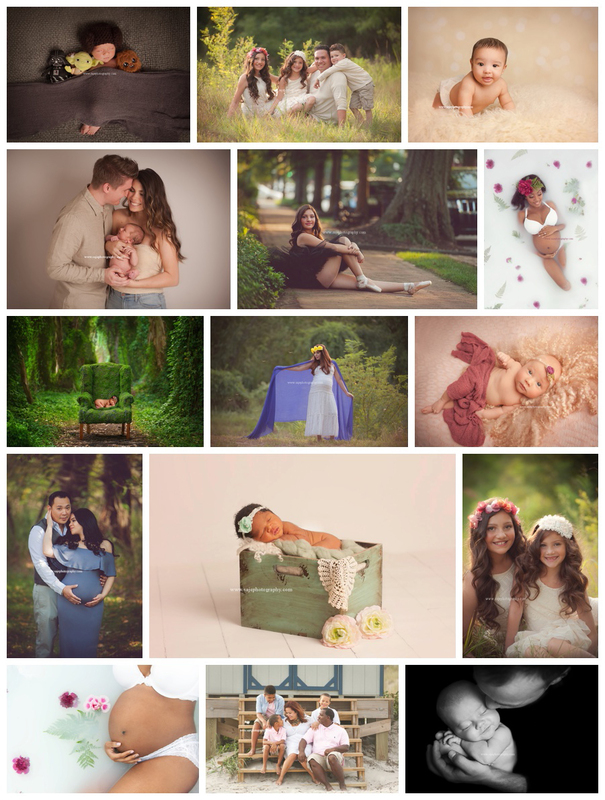 New Jersey Newborn Photographer - NJ family photographer | maternity and newborn photography in Philadelphia, Cherry Hill, Moorestown, Cinnaminson, and NY. 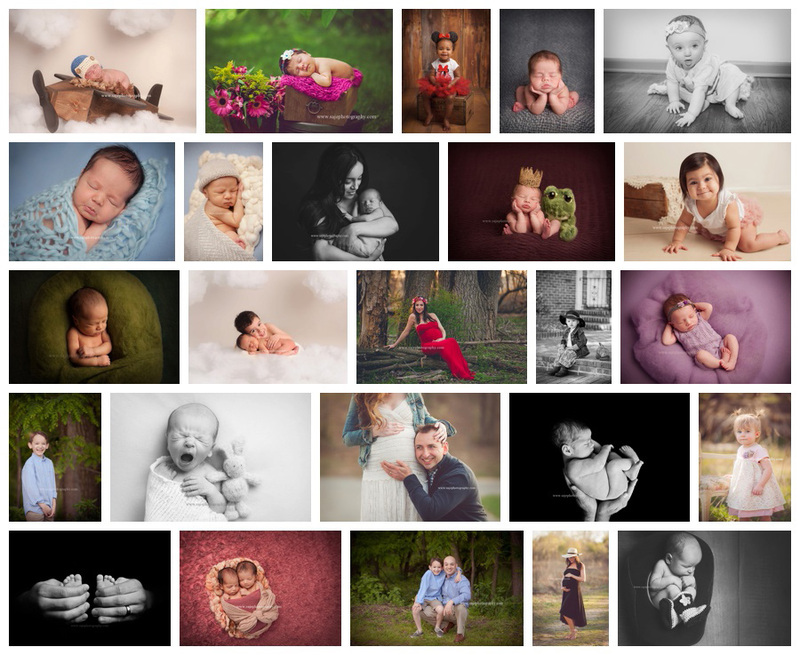 As a New Jersey family, newborn, senior and child photographer, the start of each year often leaves me a little more unorganized than I hoped. While I have grand ideas of how to make sure I am always "on top of it" and start off the next chapter organized and ready to go, most times I am still taking, editing, and delivering sessions so I find myself always finishing off things from the year prior. I do make sure that even with the hustle and bustle of the holidays that people celebrate and the end of the year. That I always take some time with the family to just enjoy us to before the next year starts. 2016 was such a great year for Saje Photography. 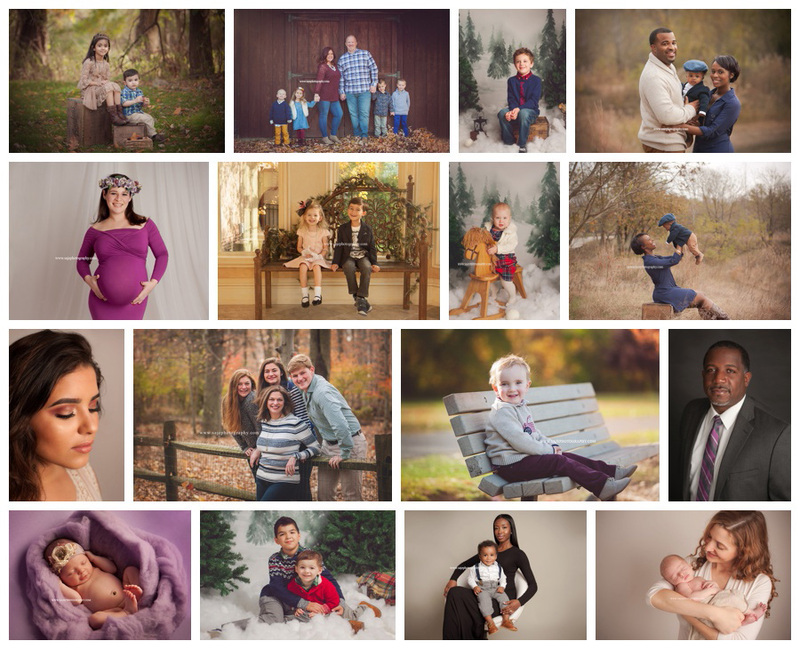 Not only were we voted Best Child Photographer of Philadelphia and South Jersey by Philly Hot List, but we also had to pleasure to photograph 143 sessions. 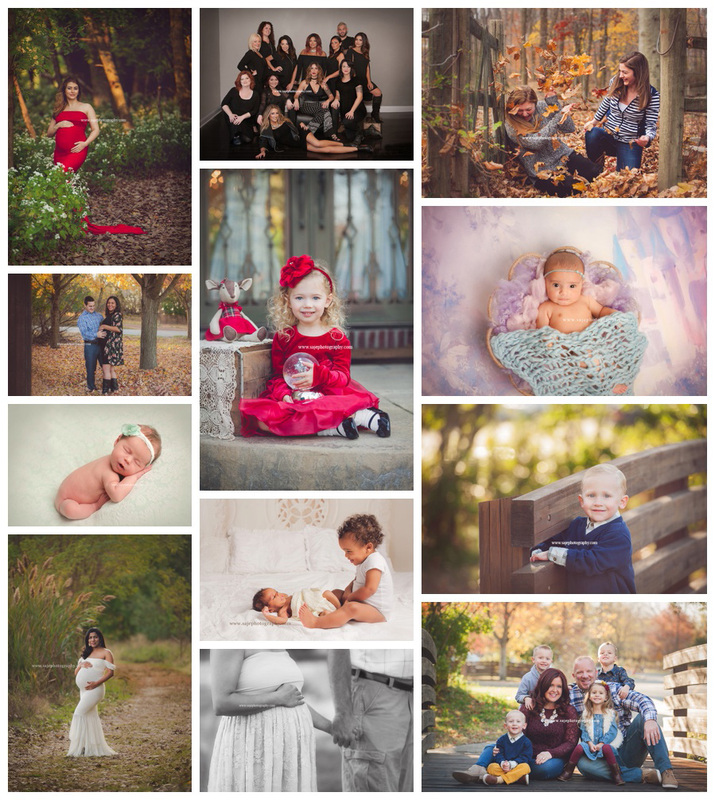 48 newborns, 44 maternity sessions,16 cakes smashes/birthdays, 2 senior portrait session, 6 head shot sessions and 27 family sessions. 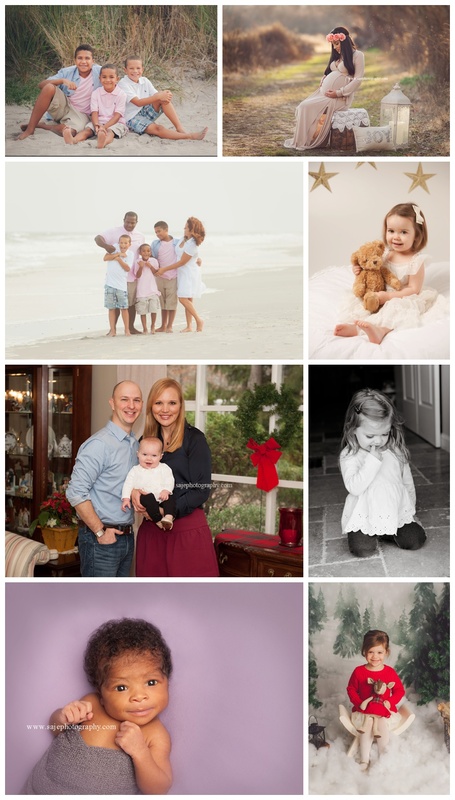 I had several sessions with the same family, had many repeat families that I am honored to continually capture year after year and met so many new clients as well. But more than that, you all allow me to continue to pursue a job that is less of a job and more of a passion and THANK YOU doesn't see to be enough. From last minute changes, rain, snow and sickness, to photographing a Hair Salon Joseph Kenneth (Marlton NJ) with 18 employees at there location. As crazy as things could have gotten you all were so amazing and took everything in stride. 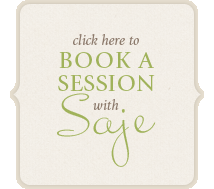 Thank you, to all my amazing clients and families for choosing Cherry Hill NJ Saje Photography. I only hope I can continue to watch your families grow and capture memories for years to come. Let's make 2017 even better than 2016. Some great things are coming up for us and I can't wait to share them with all of you. 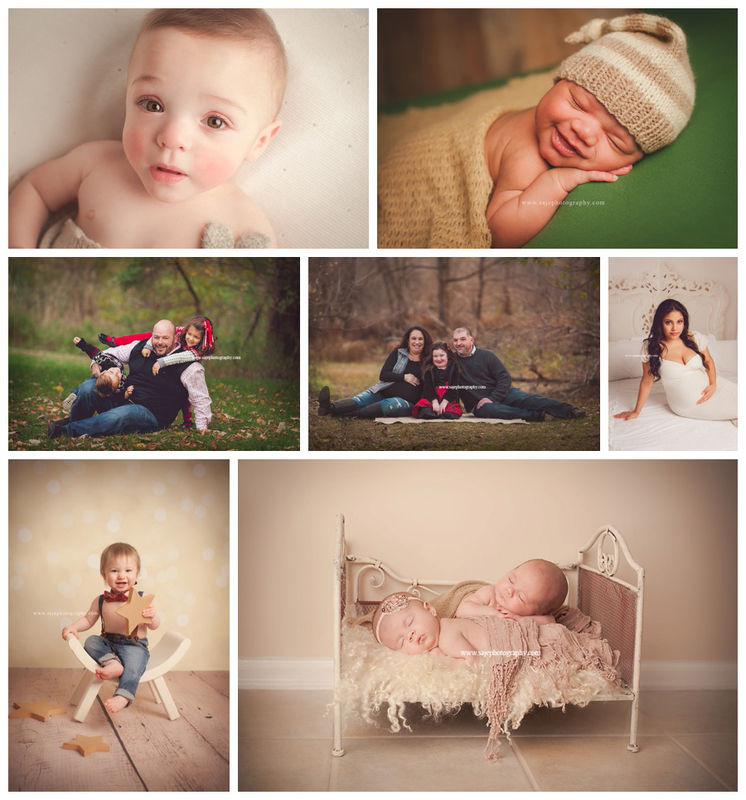 But more importantly, I look forward to capturing more of your families, babies, and children for many years to come!